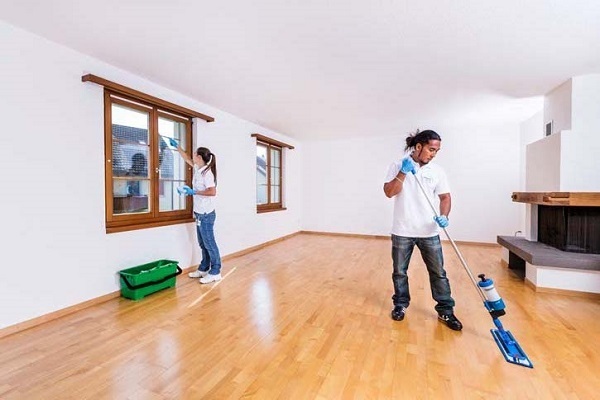 The End of Lease cleaning requires a lot of hard work as it is going to be evaluated by your landlord or new tenant. Few workforces won’t help in getting things done and particularly when they are not skilled in that kind of things. The checklist of the things to be taken care is also extended. So it is important to hire the best service who can provide you all those with standard rates. A1 House Cleaning is the best and affordable service provider in Melbourne. Kitchen: Where our staffs clean and disinfect the used sinks, appliances such as microwave oven, inside and outside of the cabinets, cupboards, cutleries, dishes and the counter tops. Dust, cobwebs, floor and walls are also taken care. Bathroom: The bathroom always requires extra attention and our service gives it. We clean and disinfect the bathtub, sinks, toilet, mirror doors, handles and knobs. The chemicals use in tidiness are highly acidic and are handled well while cleanup and removed thoroughly after that. Bedrooms: All aspects of the bedrooms will be cleaned well including cleaning carpets, floors, doors, knobs and removal of all dirt, dust and cobwebs. Hallway and Staircases: Tenants hardly spent time in the staircases and the hallways but it makes the first impression when entering a home, we know it well and gives you the best by cleanup every nook and corner. Finally, A1 House Cleaning in Melbourne is the best cleaning services because of low standard rates and customer satisfaction.